Your four legged bestie will be a VIP – Very Important Pup – at the Avalon Hotel New York. 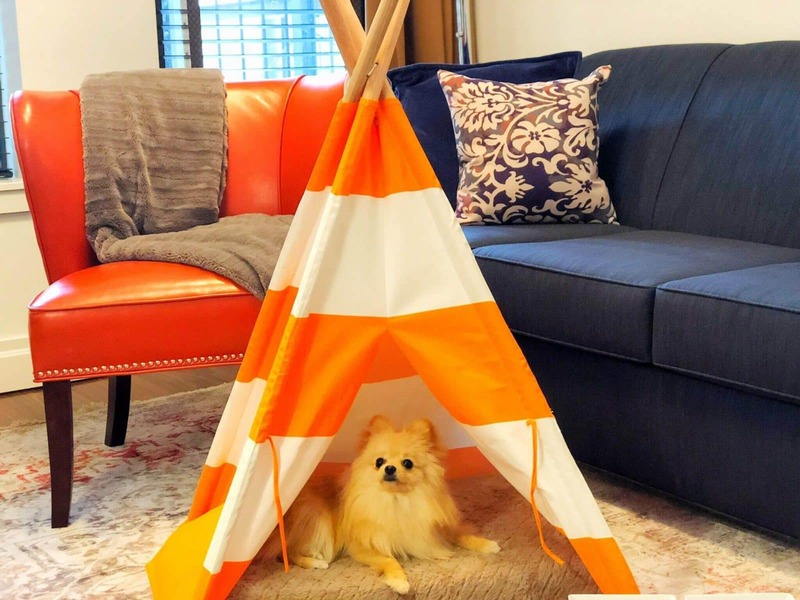 We now offer pet friendly accommodations for your furry friend including a comfortable dog bed, food and water bowls, a special welcome treat, and doggie bags. 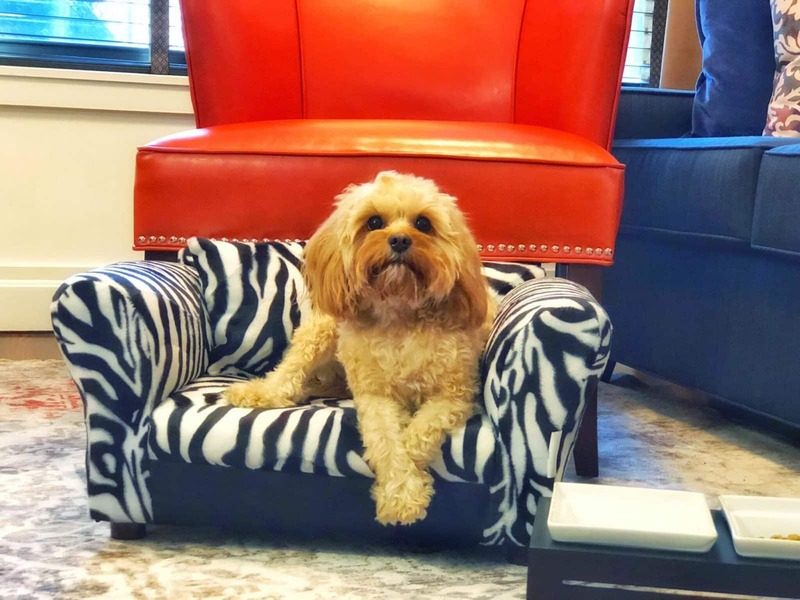 Looking to pamper your pooch while attending a business meeting or a going out for a night on the town? 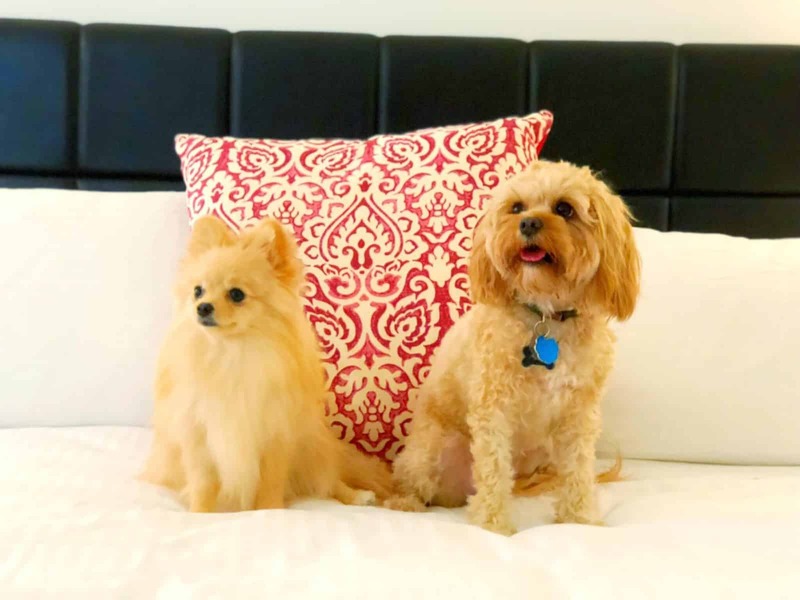 We are pleased to recommend D Pet Hotels, a luxury boarding, daycare, and pet spa in Chelsea. First time guests will receive 10% off any service. Please let us know your pet will be traveling with you when making your reservation. Fees are determined on length of stay. Additional costs may apply.